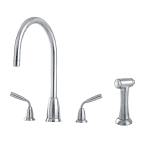 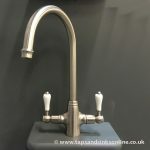 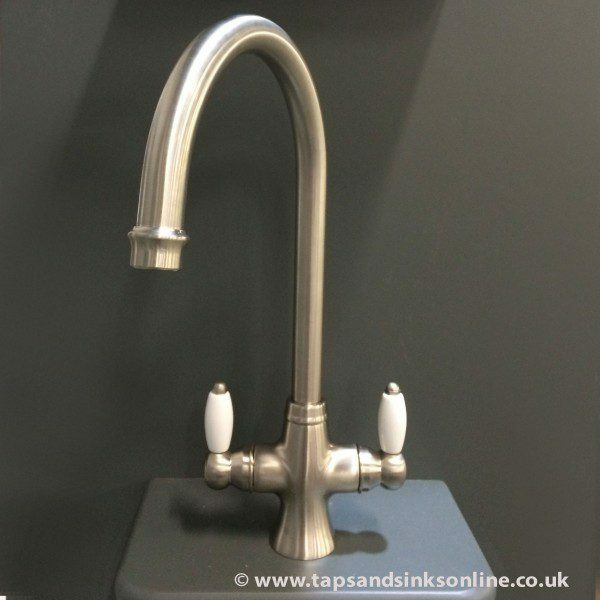 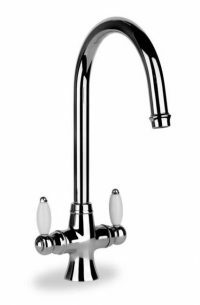 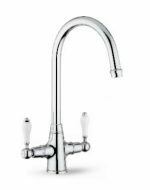 San Marco Boise Kitchen Taps are a classic style tap with an elegant swan neck and white levers. 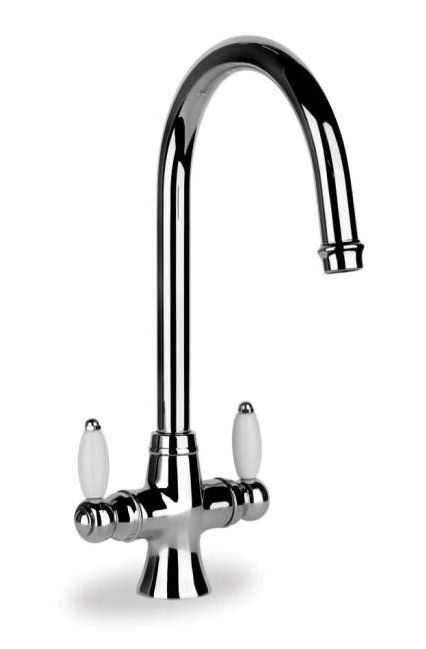 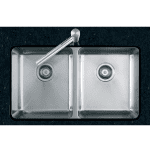 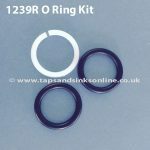 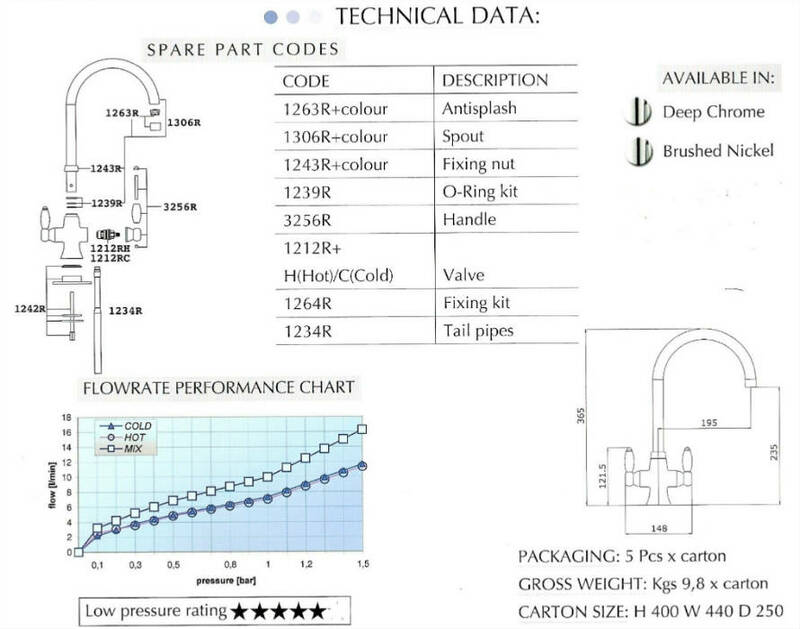 See the Boston Tap for a similar style with more decorative handles. 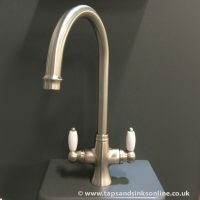 Available in Chrome (shown) and Brushed Nickel.